This CD incorporates the sounds of 3 pivotal planets-Neptune, Jupiter & Uranus. 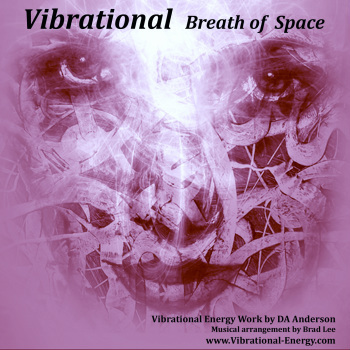 Each level harmonically attunes the breath consciousness taking you to the infinite vibration of divine connection. Whether your spiritual road of discovery is just beginning or you're already on your journey, a FREE downloadable workbook has been created to help guide you to experience what you need, WHEN you need it! Comes with a FREE downloadable workbook/journal.